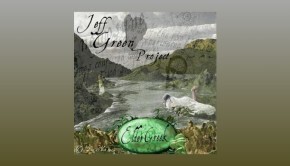 Jeff Green is finally set to release his second album Elder Creek, the follow up to the well received Jessica (2008). 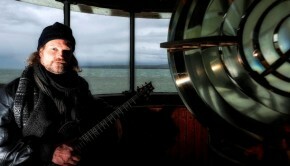 For this second recording, composer and guitarist Jeff Green has enlisted an impressive list of musicians including Pete Riley (drums), Andy Staples (bass), Mike Stobbie (keyboards) and Phil Hilborne (guitar). Vocal performances come from Alan Reed, Sean Filkins, Garreth Hicklin and Imogen Hendricks. Elder Creek will be released on 18th February 2014 through the Festival (F2) Music label.